Authorities are still searching for a thin, black female who is approximately 5 feet tall. She has been missing Since August 2. Fox News has been reporting on the investigation of Molly Tibbets, another young girls has been missing since August 2, 2018. Quinnah Fawcett is a 15-year-old from Connecticut. Authorities and her family need your help to track her down. Since news reports aren’t giving her case as much attention let’s help spread the word in hopes of helping her get back to her family unharmed. 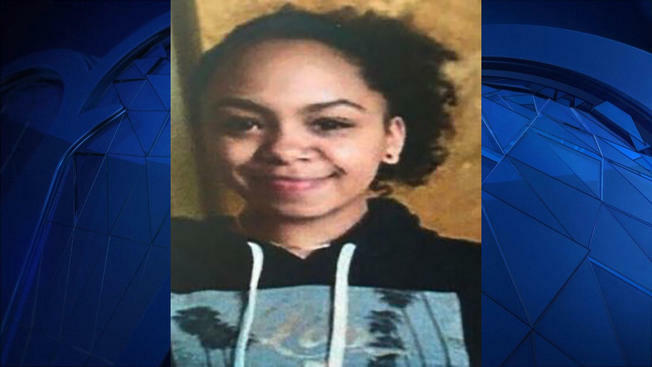 Milford police are still looking for a missing juvenile, Quinnah Fawcett, 15, who was last seen at about 4 p.m. on Aug. 2. Police believe she left her residence on foot. Quinnah is believed to have family in the New Britain area. She is described as a black female with dark hair, thin build, approximately 5 feet tall. Quinnah was last seen wearing black shorts and a light color t-shirt. If anyone has contact with Quinnah they are asked to call the Milford Police Department at 203- 878-6551 or Detective Gill Gallagher 203-783-4762, [email protected]. Thoughts and prayers go out to Fawcett and their family. Hopefully we can spread the world and help this young lady be re-united with her family.